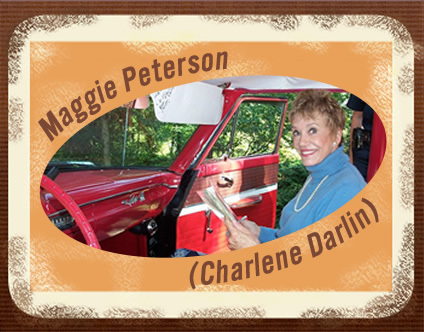 Where else can you ride in Barney’s car except Mayberry? Cruise on over to Andy’s Homeplace then ride in Mayberry style down Main Street past Floyd’s Barber Shop and Snappy Lunch. 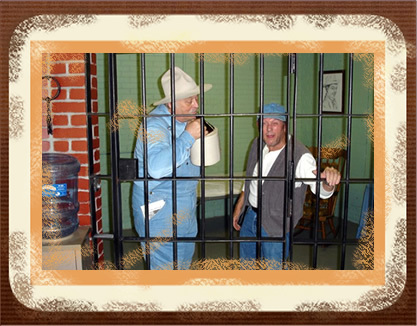 You’ll cruise by other Mayberry attractions like The Andy Griffith Playhouse, The Old Jail and the Visitors Center – Home of the Andy Griffith Museum. 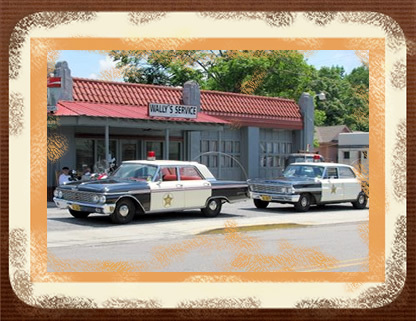 While at Wally’s don’t miss the best photo opportunity of the day – your photo in front of the Squad Car, a photo that says Mayberry like nowhere else. 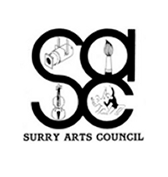 Call 336-789-6743 for more information. 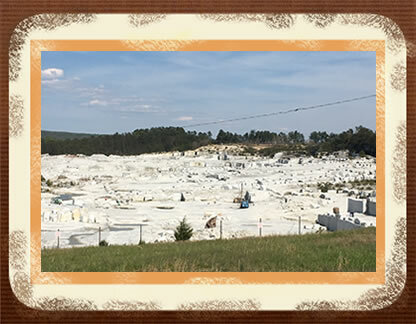 You will also view the world’s largest open faced granite quarry and the statue of Andy and Opie going to the fishin hole. Your ride in the squad car will surely be the highlite of your visit. 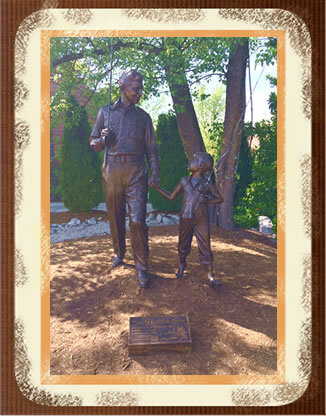 Your personal tour of Mayberry awaits you – climb on in.